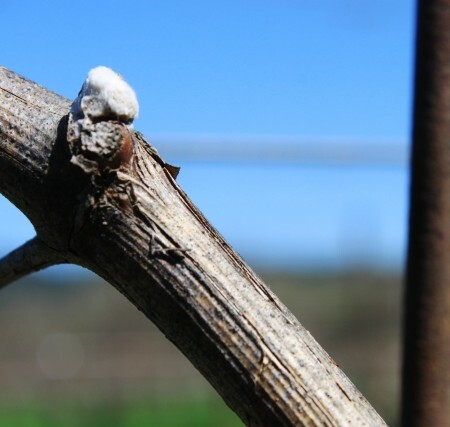 The vines are waking and early budding vines are beginning to show themselves across the region. 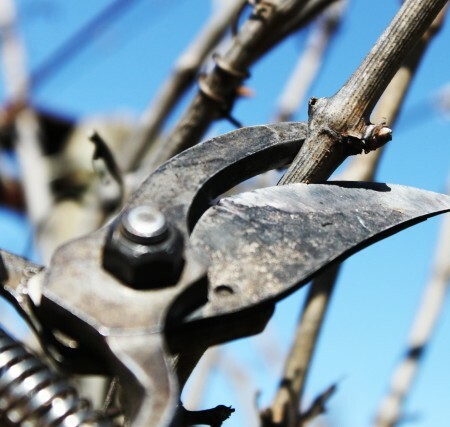 Pruning old-vine sauvignon blanc vines can be a dizzying experience. 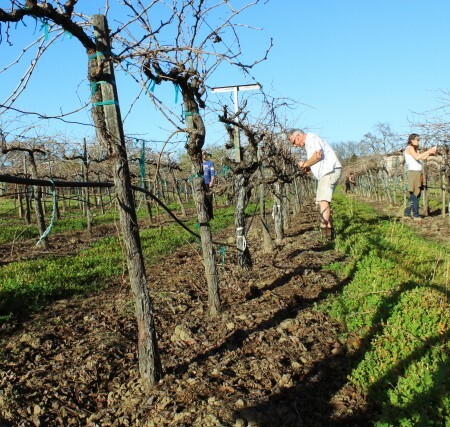 The above pictured vines are in a valley floor vineyard in Napa.